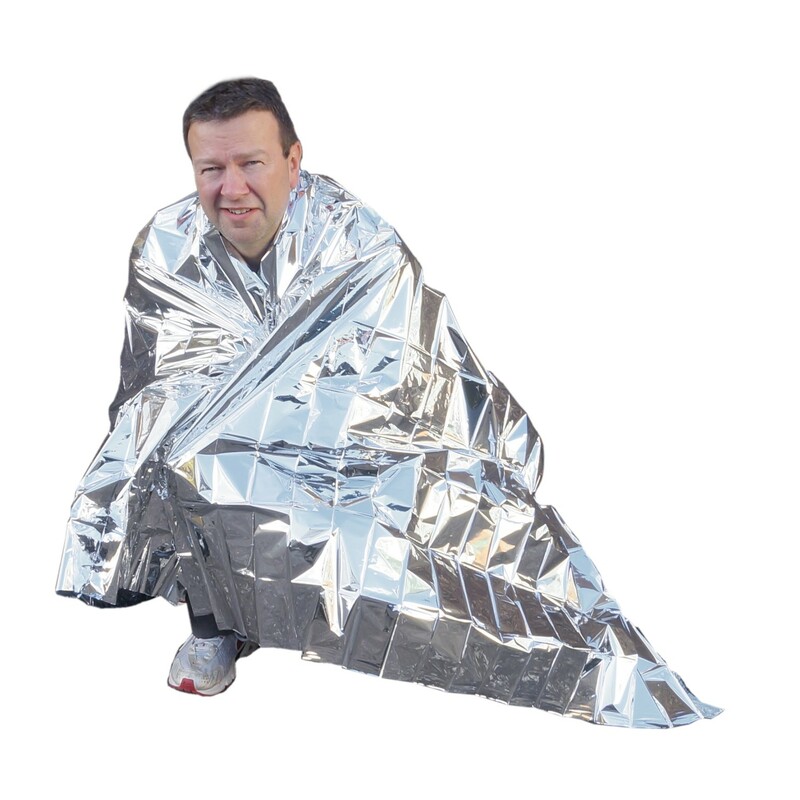 Our space blanket is a very versatile accessory that can be used for first aid, emergency and survival situations. It protects the user from the wind and helps retain some of their body heat. 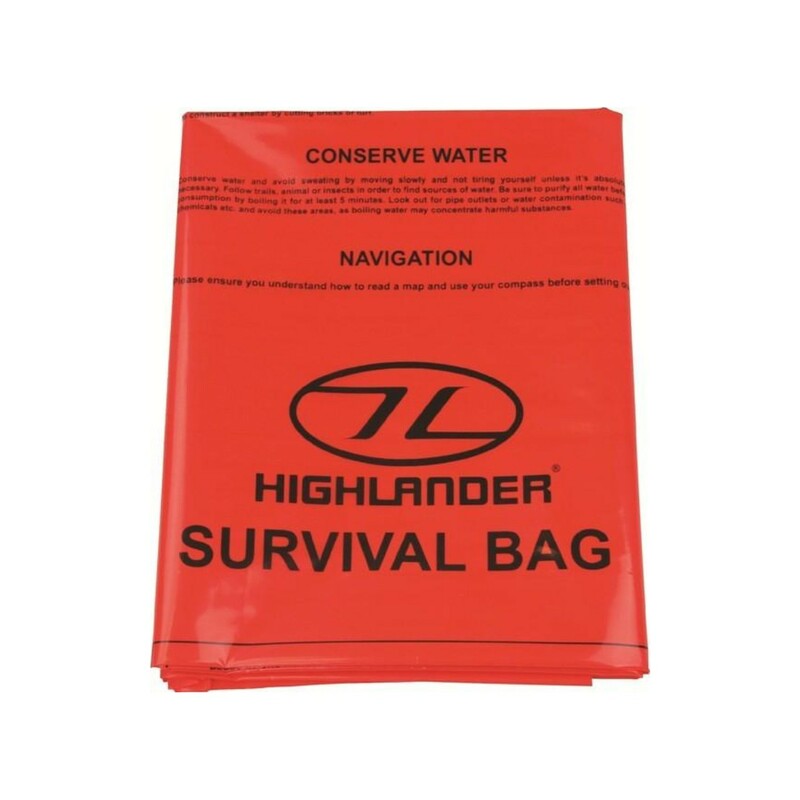 This is great for treating or preventing hypothermia in an emergency situation.